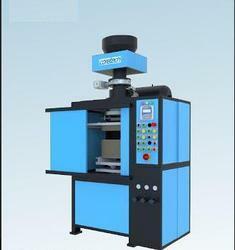 Owing to the rich industrial experience and expertise in this business, we are engaged in providing Shell Core Shooter. Supported by sophisticated infrastructure, we are capable of providing a large gamut of Top Blow Shell Core Shooter to our valued clients. 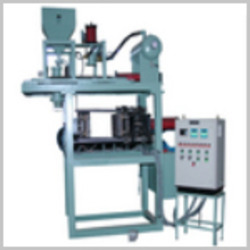 These products are designed as per customer's specifications. We are a unique name in market, highly involved in offering superior quality Hydraulic Single Station Cold Box Core Shooter to our clients. Our experienced professionals manufacture these shooters using high quality components and latest cutting edge technology. The offered shooters finds extensive applications in various industries.